Prosys has grown from an engineering business to a leading technology partner in construction, real estate and local government in the last 30 years. A software editor, Prosys offers the Mezzoteam BIM collaboration platform with specific offers, dedicated to the construction, engineering and real estate projects, as well as a property management solution: Planoteam. Prosys is a subsidiary of Infopro Digital, a leading player in the business-to-business information and services. Our values guide our decisions and actions everyday. Learning and sharing knowledge, being individually and collectively responsible, linking personal development and corporate projects: these are fundamental aspects of a strong relationship between each employee and the company. The company is always looking for men and women, who like to take on responsibility, innovate, share and build. 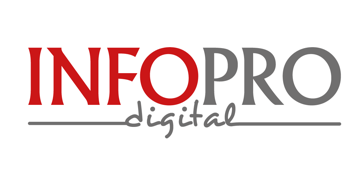 Infopro Digital is a leading player in the business-to-business information and services. Technology choices are vital to Prosys' strategy. 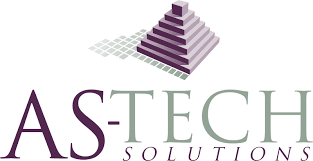 To meet performance and security requirements and deliver durable future-proof solutions, Prosys works with best-of-breed companies on application development as well as for system hosting.